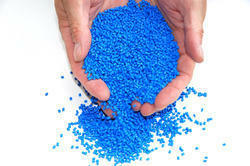 We are well acclaimed as a prominent firm engaged in manufacturing and supplying high quality Plastic Granules. 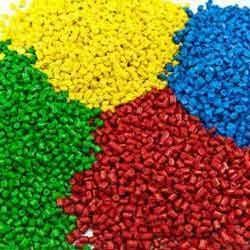 We are instrumental in developing all kinds of plastic granules, produced from high density polypropylene, and polyethylene plastic. 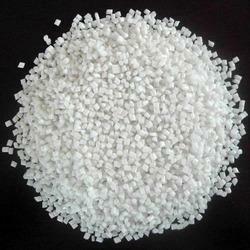 These granules are widely used in various industries for molding and extrusion application. Our prestigious clients can avail these granules from us in different colors. As a specialist in this industry, we manufacture and supply a comprehensive assortment of premium quality HD Plastic Granules. Manufacturing different plastic items like house hold products, chairs and many more. We offer a wide range of LD Natural Plastic Granules that finds application in manufacturing of recycled plastic pellets and transition pellets. We mainly deal in HDPE / PP / LLDPE / LDPE recycled granules and plastic as required by our clients.engaged in offering superior quality LD Grey Granules. Our entire range is processed, keeping in mind the latest market trends using optimum quality basic material and cutting-edge technology.